As a Personal Financial Representative living in Hampstead, NH for 30 years with my wife Betty and our three children I know many local families. My knowledge and understanding of the people in this community help me provide over 600 customers with an outstanding level of service. I look forward to helping you prepare a strategy to achieve your financial goals. From education to retirement, I can provide you with financial solutions that can help you build your financial future. One of the things I like best about representing Allstate is the variety of products and services I can offer customers. More than insurance, I can offer a variety of solutions to address their financial needs – such as saving for a child’s education or retirement. I take on a proactive working style with the customers. I can help identify gaps in your life insurance and financial needs and assist you with helpful ideas and information along the way. Personally, I offer customers the same as what I’d expect from Allstate – professional service and solutions that can meet your financial needs. Proud to serve the areas of Southern NH, MA, ME. Call or email me today for a personalized financial review. Alan Felenchak is insurance licensed in the state(s) of Florida, Georgia, Maine, Massachusetts, New Hampshire, North Carolina, and Rhode Island. 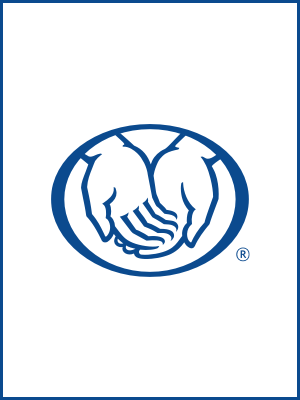 If you do not reside in the state(s) of Florida, Georgia, Maine, Massachusetts, New Hampshire, North Carolina, or Rhode Island, please go to the Find an Agent section on allstate.com to search for another Allstate Agent or Personal Financial Representative.